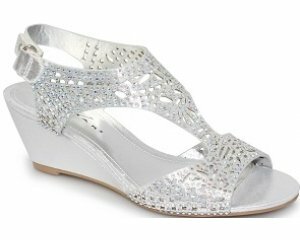 Clarks Emery Halo T is a girls shoe. It features a soft leather upper with textile linings. A single Velcro strap allows for adjustability while still maintaining a secure fit. 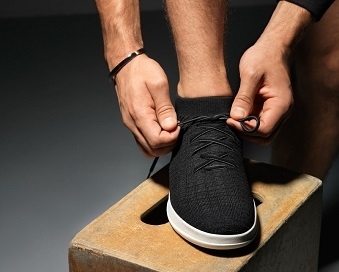 Also, rubber soles provide extra grip when walking, making them a perfect all day shoe. 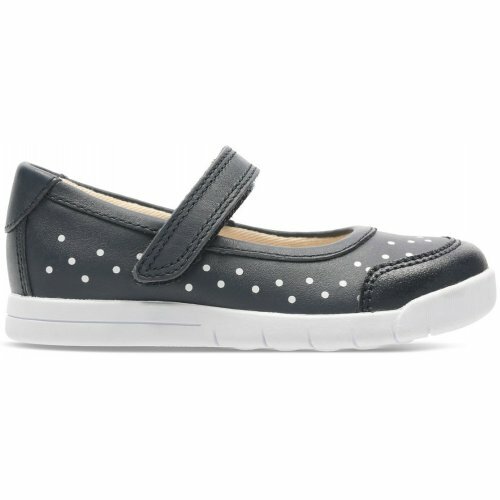 The polka dot design adds a touch style to a casual every day shoe. Contrasting soles allow this shoe to be dressed with any outfit. 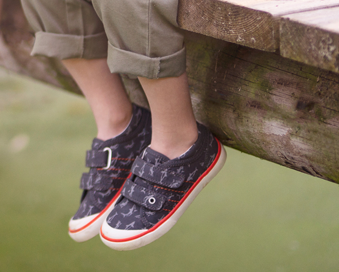 Step into fun with Clarks Emery Halo T!